Eternal Youth 24K Gold Age-Defying Face Mask 1 pack is rated 5.0 out of 5 by 1. Rated 5 out of 5 by mitchk96 from GLOWING!!! 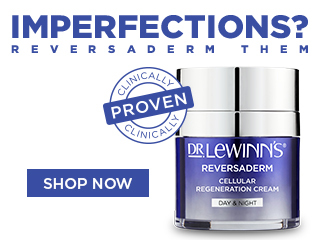 I bought this item as soon as it came out as i’m A massive dr Lewinns fan and I was not disappointed!! The mask was bright gold and was perfect for my Snapchat and instagram story’s hahaha!!! the mask made my skin so supple and gave it an amazing glow!!! Perfect if you have an event and want your skin glowing!! !